Very easy to set up with a friendly admin. No coding skills required. 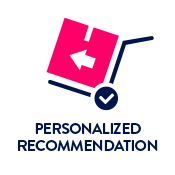 DO YOU KNOW THAT Amazon dedicates 70% of their homepage to product recommendations and they have claimed that 35% of their revenue comes from personalized recommendation? 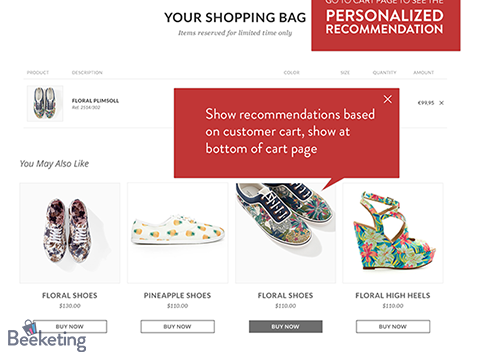 Using advanced algorithms to collect and analyze store's historical sales data, the app displays related product recommendations tailored to each customer based on their purchasing behaviors, just like how Amazon does. You can flexibly set up which widgets to show in each of four pages: home page, category page, product page and cart page. 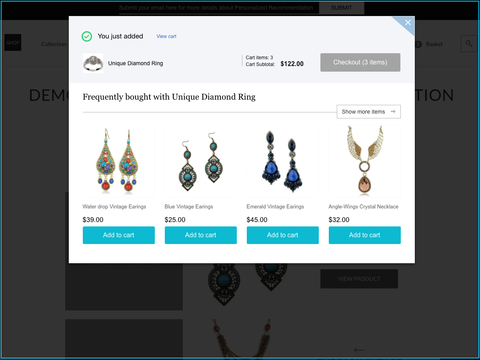 Besides, the app has a unique feature you cannot find in any other product recommendation addons: Auto Upsell popups triggered when customers add a recommended item to cart to increase average order value for you. 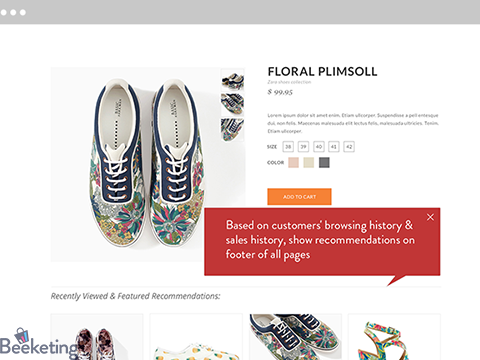 You can easily customize the look and position of recommendation widgets so it matches with your store’s design. Translate the app into any languages. Our pricing scales with your business. You can start out FREE with no setup cost and no fixed subscription fee. We only take 4% of extra sales generated for you each month, and the app is totally FREE if it makes you no sales!